﻿ Metal Oxide Varistor - Fatech Electronic CO., LTD.
Accroding to the market requirement for a high quality varistor, and based on the problems exit during production procedure, Fatech team developed a kind of high performance, reliable varistor special for surge protection devices(SPD), and established new production workshop specially for metal oxide varistors production. Imax 70kA. High energy absorption metal oxide varistor (MOV) sealed with inflaming retarding plastic and encapsulated with epoxy resin, moisture proof. Imax 40kA. High energy absorption metal oxide varistor (MOV) sealed with inflaming retarding plastic and encapsulated with epoxy resin, moisture proof. 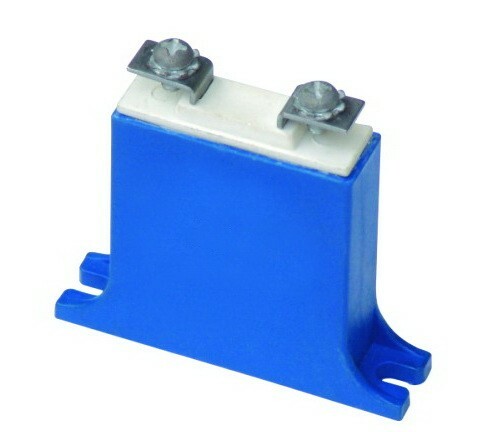 53D metal oxide varistor (MOV), with epoxy resin, peak current 70kA, varistor voltage is from 200V~1600V. 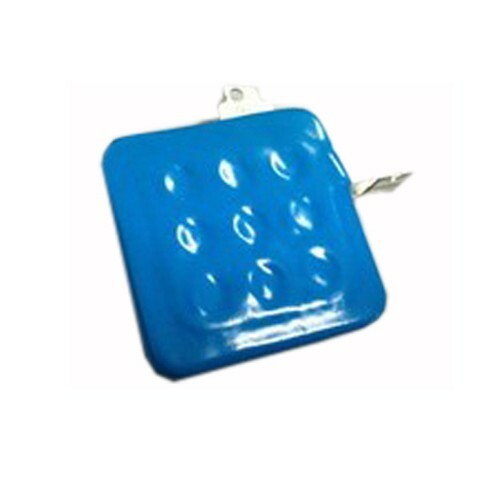 Different electrode is available according to clients requirement. 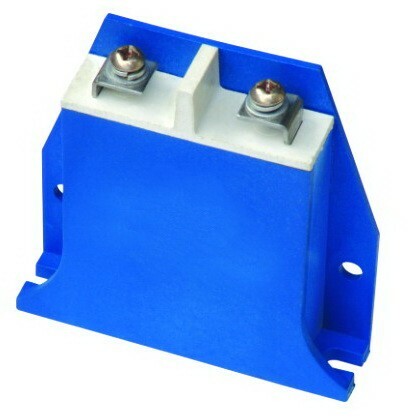 34S metal oxide varistor (MOV), with epoxy resin, Imax 40kA, varistor voltage is from 200V~1600V. 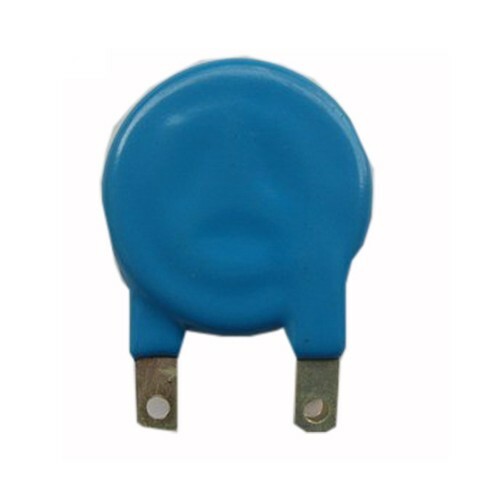 Different electrode is available according to clients requirement. 32D metal oxide varistor (MOV), with epoxy resin, Imax 25kA, varistor voltage is from 200V~1600V. 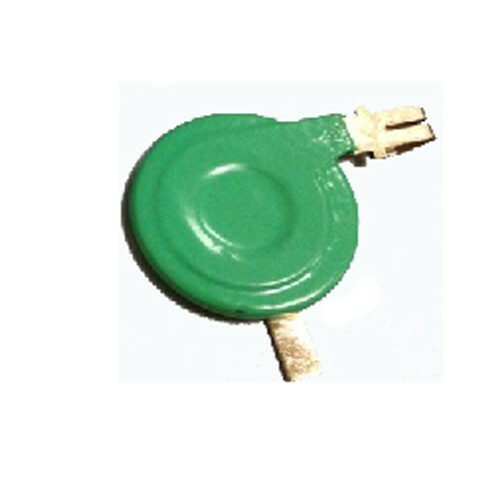 Different electrode is available according to clients requirement.